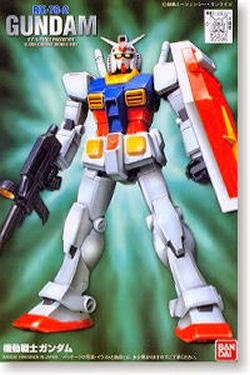 We've been getting lots of emails about what GunPla would we recommend to them as their first model kit. 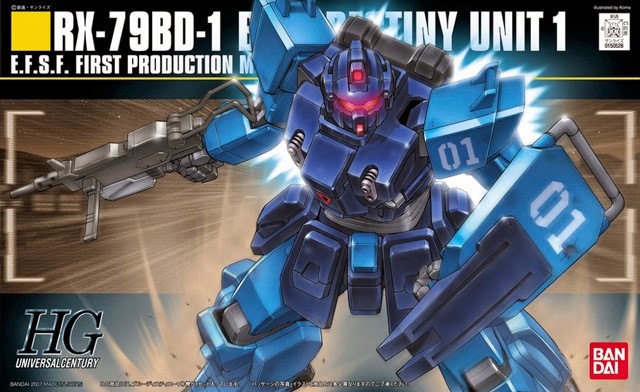 Here are just 10 of the most awesome model kits you should build if you are a first timer. 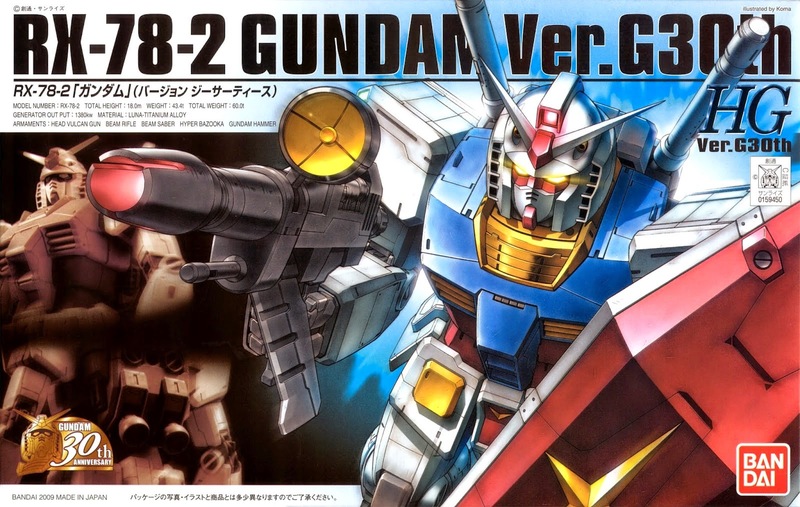 Well, we always recommend to them to build the main Gundam, which is the RX-78-2 Gundam from the 0079 series and other model kits that we like the most! 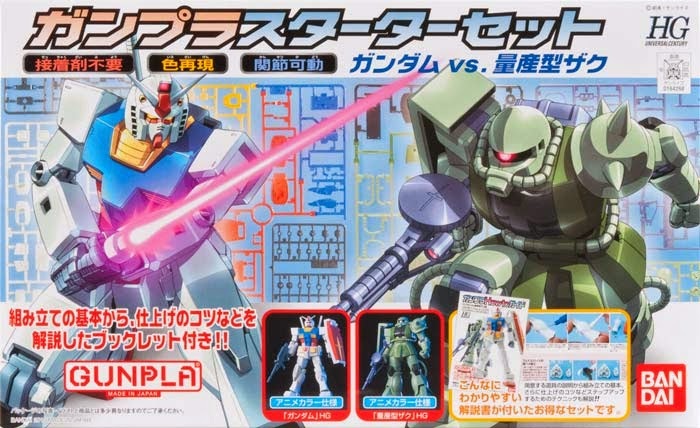 Bandai released this to celebrate the 30th anniversary of Gundam merchandise in 2009, The designs of this GunPla. 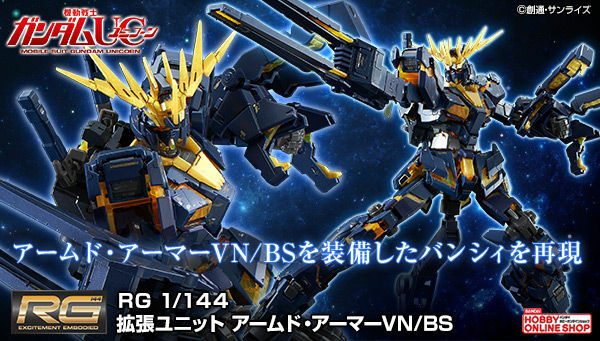 This kit has enough details for you to enjoy building it. 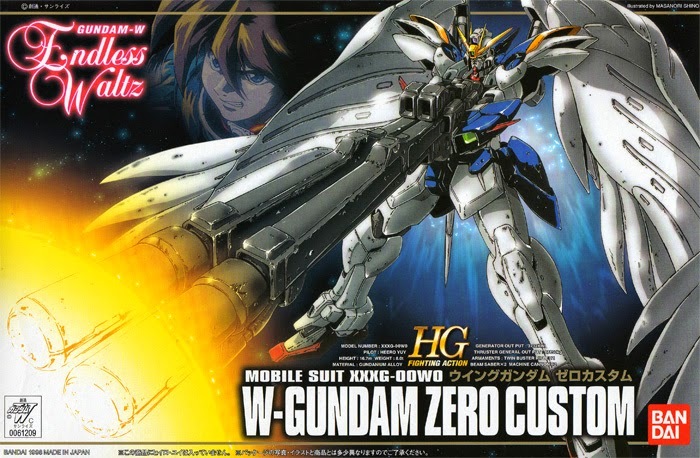 The designs are based on the REAL GRADE Gundam 1:1 scale. this set includes a fine Gundam marker for basic panel lining. Is a great set that is released mainly for beginners. 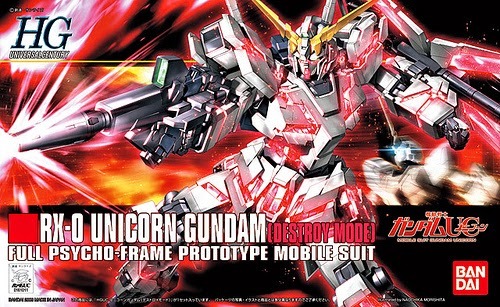 This set includes instructions on how to make your GunPla even more interesting in basic form. 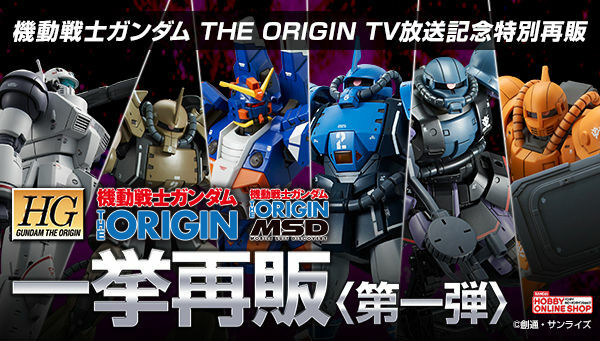 This First Grade line has 3 model kits in the series, RX-78-2 Gundam, Char's Zaku II and the Mass Production Zaku II. 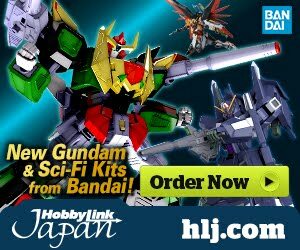 Pretty cheap model kits that is at around 3-6 US dollars each. These model kits have nicer details compare to the HGUC line, but it has less articulation and gimmicks. Is one of the must build for starters. Just because! 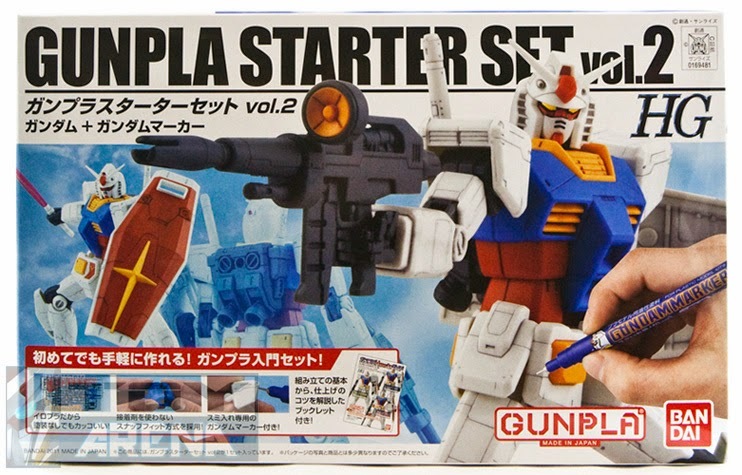 we strongly recommend this kit and the other model kits on this line for the starters. 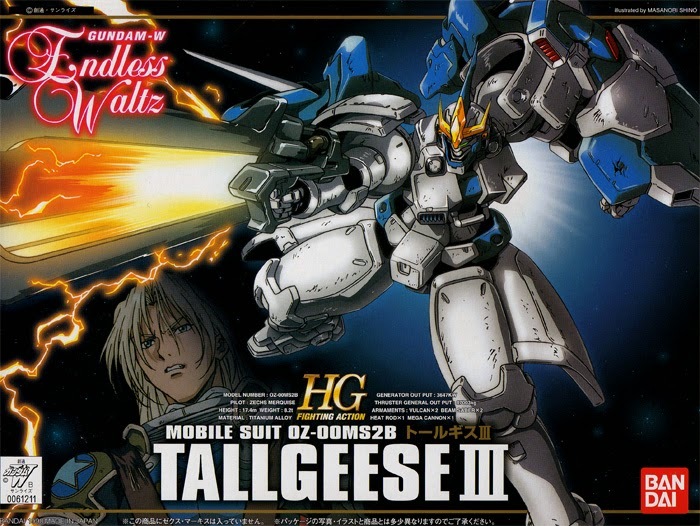 This kit contains 3 heads for Tallgeese I, II and III, you will need to buy 3 of this kit if you want to make Tallgeese I, II, and III! Yes, of course! we strongly recommend this kit to you. This kit has simple design and easy to build, just like the other HGUC model kit series, this kit offers nice articulation. The looks and features of this kit is one of the best. 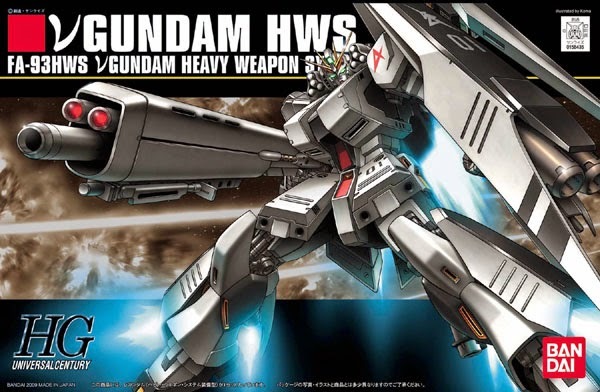 Probably the best designed Gundam of all time. 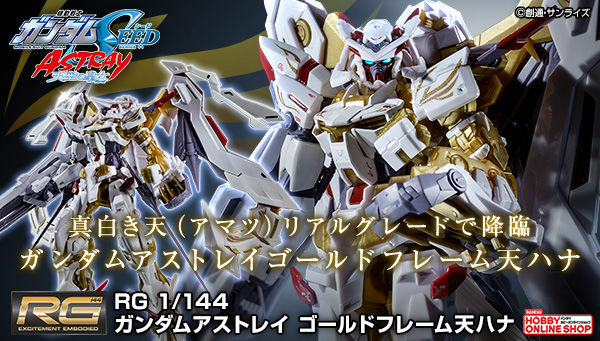 This kit offers variety of new looks and definition for HGUC line. It's looks is stunning and really great for displays. 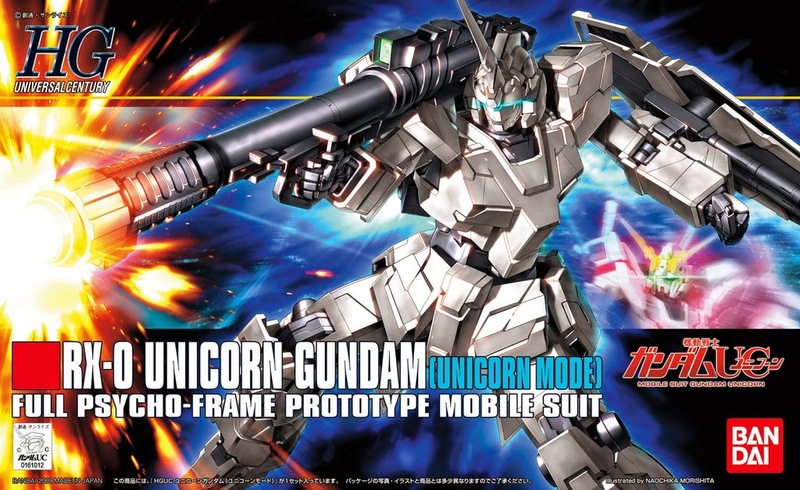 Unicorn Gundam has many variations that you may like. And of course, last but not the least! we recommend getting this kit. 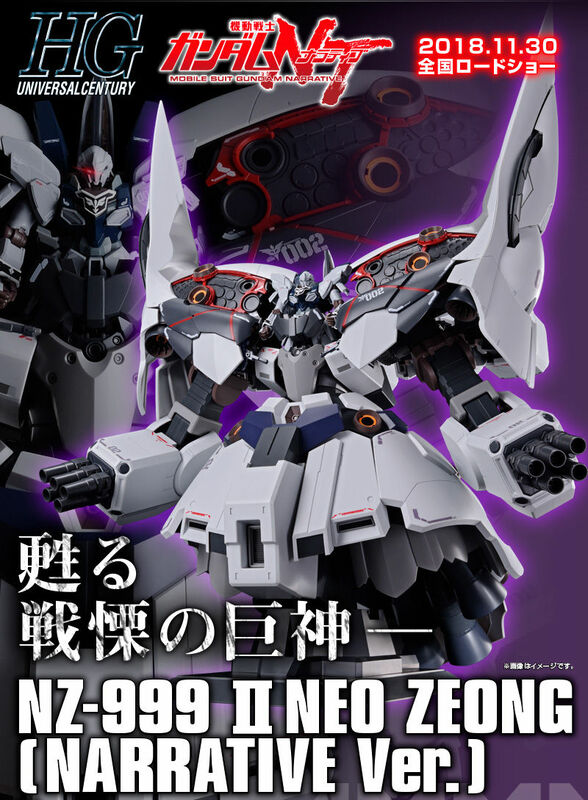 This kit can also be converted back to the normal nu Gundam.